How we embody the digital world in our everyday life? How the young choreographers deal with notions such as authenticity and truth? Can we dance through words? Is there an elixir for inspiration? Can we unmake common sense? Has dance the ability to cure? How do we make time? 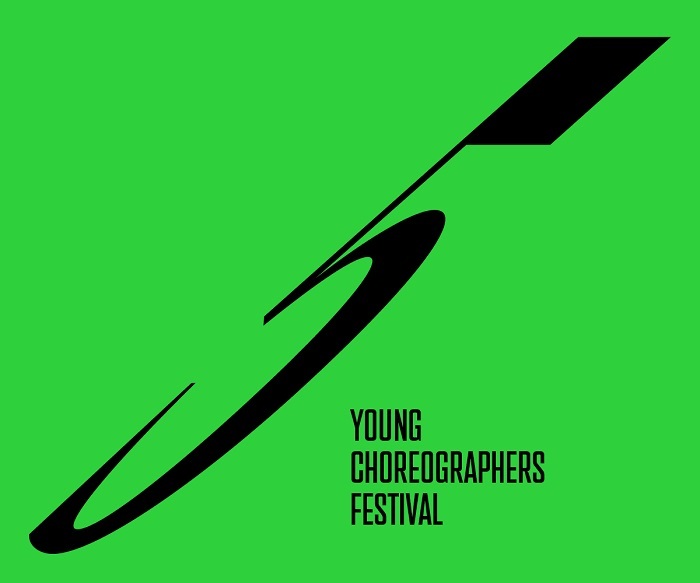 Experimenting with various formats and aesthetic vocabularies, the 5th Young Choreographers Festival transforms the Onassis Cultural Centre into a dynamic field of associations and unexpected encounters at the intersection of performative and discursive practices, analog and digital public sphere. Six choreographers at the early stages of their careers, based either in Athens or abroad, reflect to reality and its mediatization inviting the audience to constantly shift position. They appropriate hybrid models of production in an open dialogue with diverse fields of knowledge but also with the current research in choreography. Dance becomes a critical tool suggesting counter ways of being together.